Presidential elections were held in Maldives and Abdulla Yameen Abdul Gayoom was the winner. In 2008, the first democratic presidential elections were held in Maldives, and Mohamed Nasheed had become the president. The president before Nasheed had ruled for 30 years. However, Nasheed resigned in 2012 because of some protests, and the vice president had taken over as president until Yameen was recently elected. Maldives is a country in the Indian Ocean made up of nearly 1,200 islands. The country is famous for its white sandy beaches, blue water, coral reefs, and palm trees. The country’s beauty attracts many tourists. Maldives has already received over one million tourists this year. The capital of Maldives is the busy, bustling city of Male. Almost a third of Maldivians live in Male. Maldives’ official language is Dhivehi and official religion is Islam. The weekend in Maldives is Friday thru Saturday. 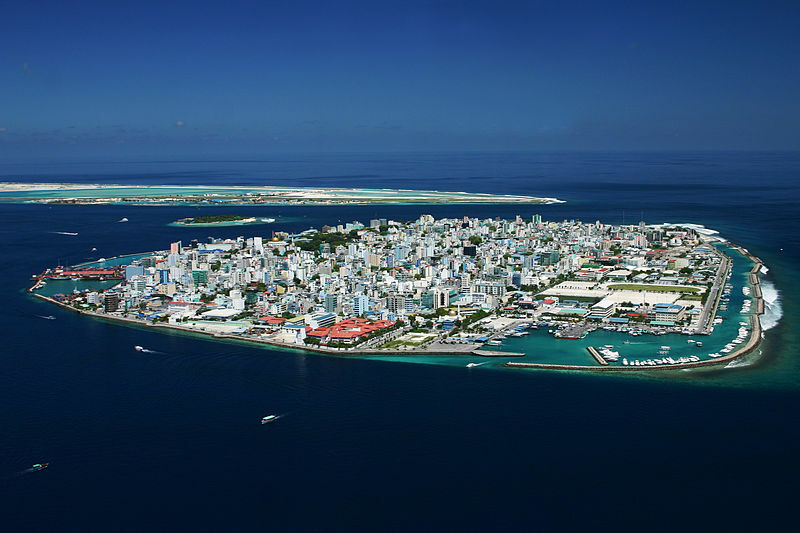 Most of the islands of Maldives are less than 1 meter (3 feet) above sea level. One of the country’s big concerns is the rising sea levels caused by global warming, as this could put a large part of Maldives under water.